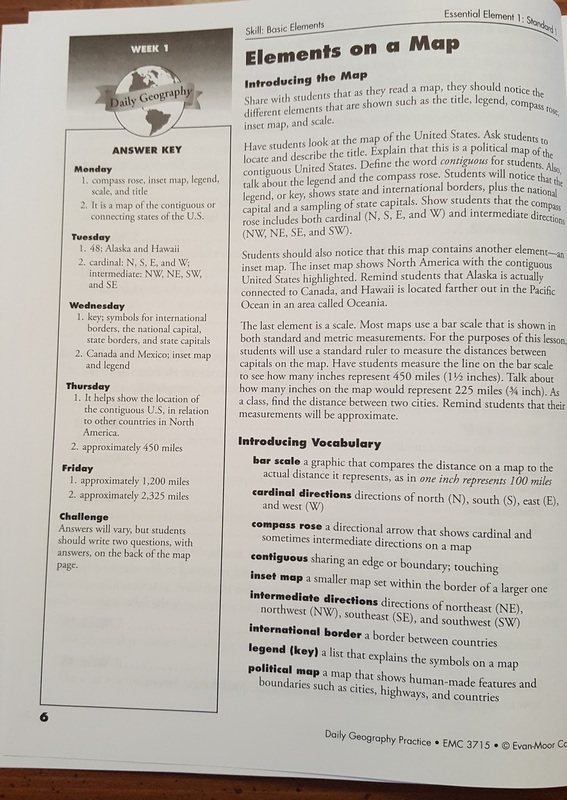 I have another great resource to share with you today that is simple to implement and helps students enhance their geography skills. We were sent Daily Geography Grade 6 from Timberdoodle to review. 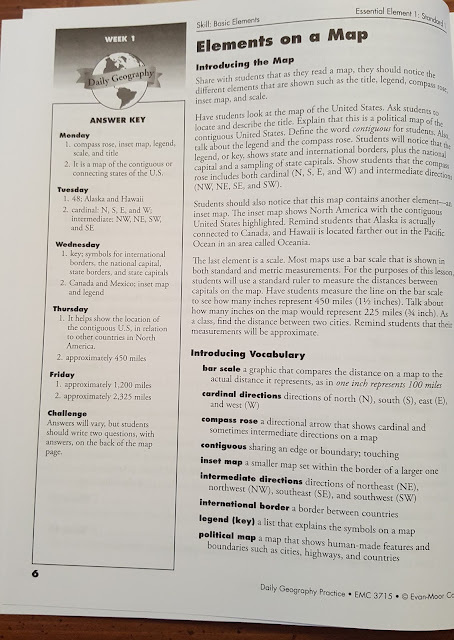 I used this with an older student who is heading into grade 8 but needed some refreshment on reading maps and especially geography vocabulary terms. 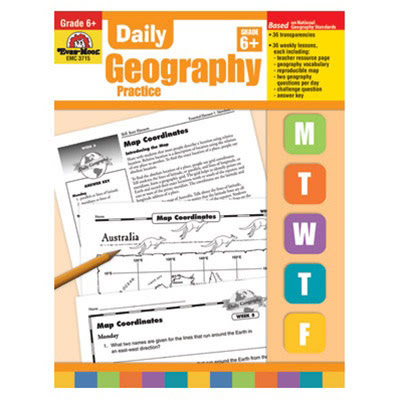 Daily Geography is available in a beginners level and for grades 1-6. Our review will focus on Daily Geography Grade 6. This is another one of Evan-Moor's wonderful quick and simple productions. I loved that lessons can be completed in as little as 15 minutes per day making it so simple to implement into our already full day. If you'd prefer, you could certainly do an entire week's worth of lessons in one sitting. We did that on occasion as well and since I was dealing with an older student didn't find it overwhelming at all. However, it was better for us to break the vocabulary terms down into days since that was a strong area of focus for us. This 160 paperback book contains 36 lessons broken down each week into 5 daily lessons. 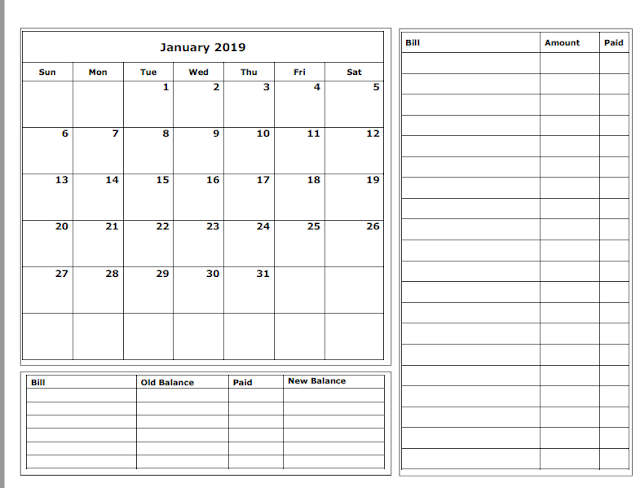 Each weekly lesson contains a page to introduce the weekly concept, a black line map, geography vocabulary terms, student question sheets broken down by days, and an answer key. Students will learn elements on a map, how to read coordinates, mountain ranges, deserts, and rivers of the world, time zones and so much more. They will be exposed to city maps, tourist maps, ancient maps and taught how to read them, implement them, and even design their own. 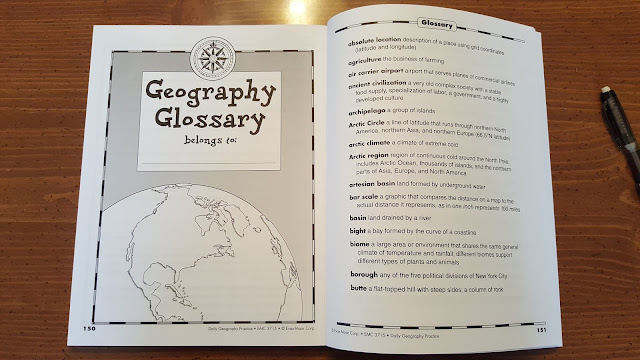 Included in the back of the book is a Geography glossary with all of the terms taught in the lessons. All of the pages are perforated allowing for easy copying. Copies can be made for all students in a single classroom. There is also a free PDF downloadable file accessible by registering at the Evan-Moor website and using a code available in the front of your book. 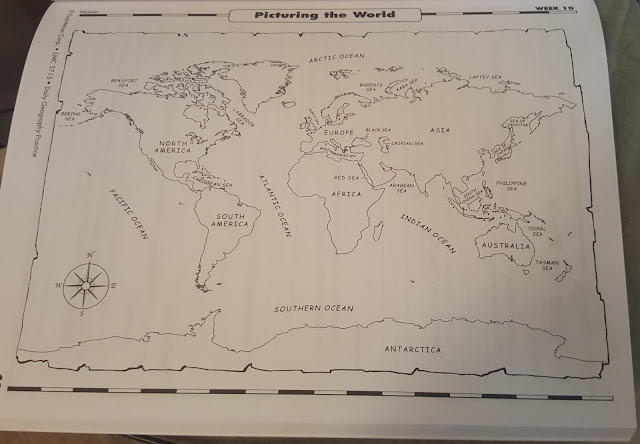 The file contains all of the black line maps to make it even easier for you to print for each of your children. 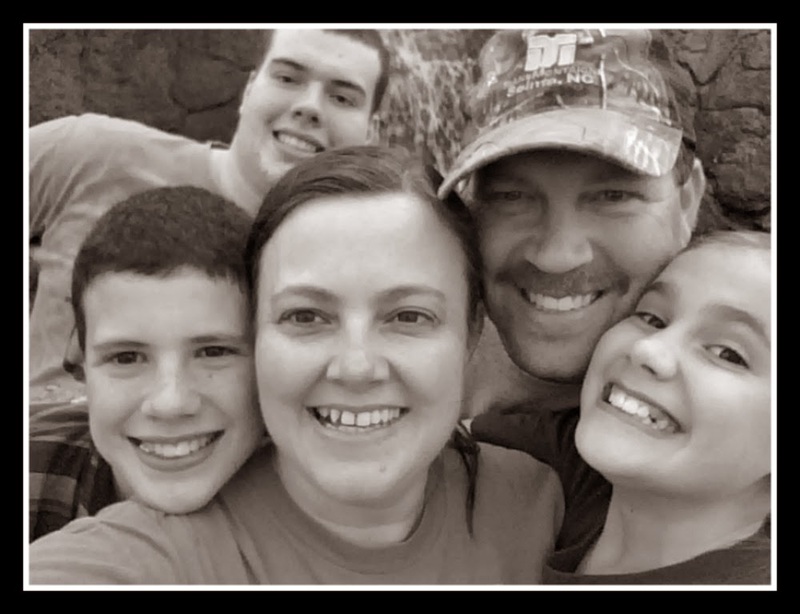 As I stated earlier, I used Daily Geography Grade 6 with my daughter who will be entering 8th grade in the fall. 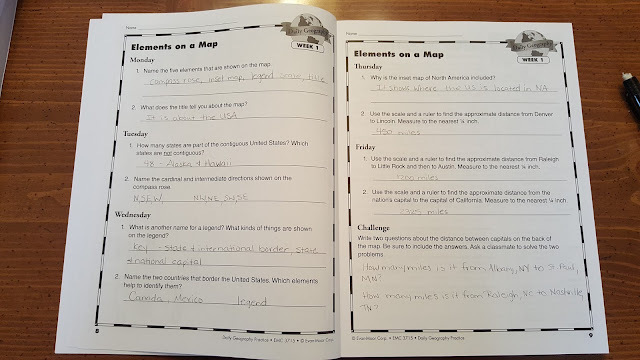 Most of the map work and questions were a great review for her and fairly easy but the vocabulary terms was where she needed the most review and the glossary was a great bonus for us. This book currently sells for $26.99 and can be purchased here. If you are looking for a simple and quick solution to complement your history, geography, or social studies curriculum this might be a great fit for you. This book is also a part of Timberdoodle's Sixth Grade 2016 Curriculum Kit. Grade six geography is not tougher one but it would let you have the very basic things which will lead you into the next level. link to this page that will give you a clear idea about the writing services.